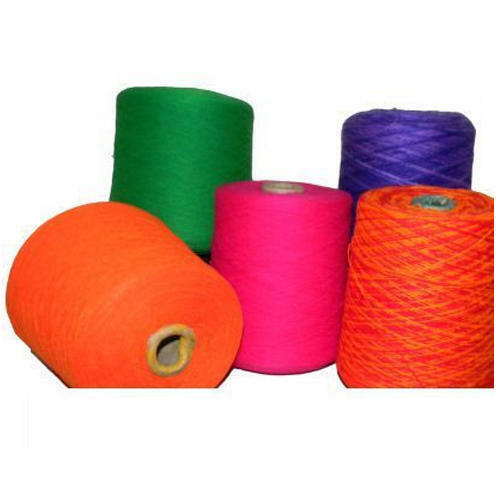 Prominent & Leading Exporter from Nagpur, we offer wool acrylic yarn. Acrylic is lightweight, soft, and warm, with wool-like feel. Acrylic fibers that are blended with wool or soiled may be eaten as a consequence of having blended fibers.We are among the reputed organizations, deeply engaged in offering an optimum quality range of Acrylic Wool Yarn.